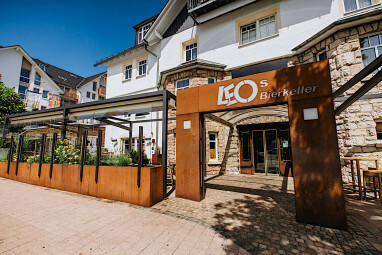 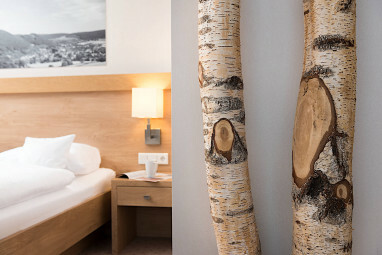 Homepage > Hotels in Willingen / Hochsaue. 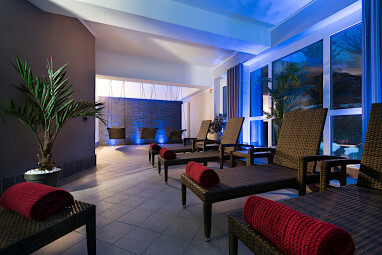 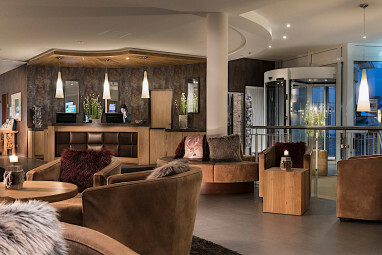 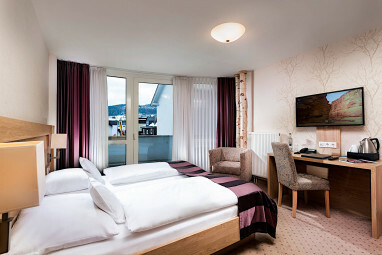 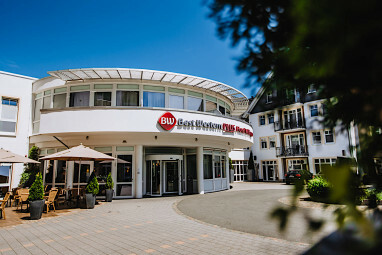 > Best Western PLUS Hotel Wil. 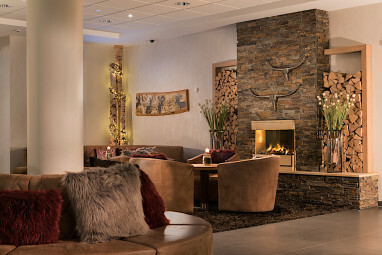 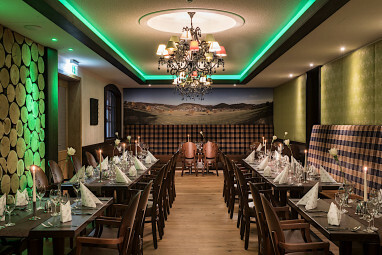 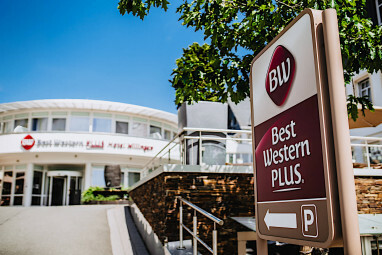 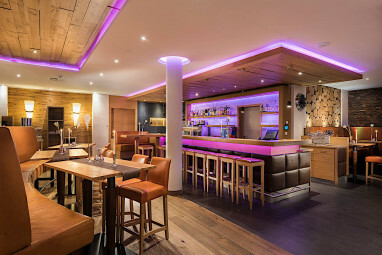 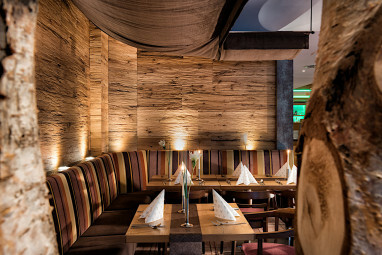 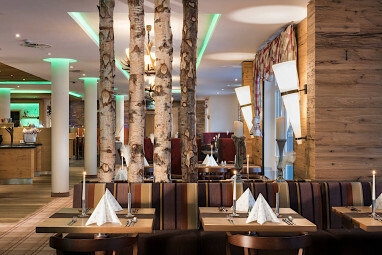 Our Best Western PLUS Hotel Willingen is conveniently located in the heart of Willingen / Hochsauerland with easy access to important cultural and touristic attractions. 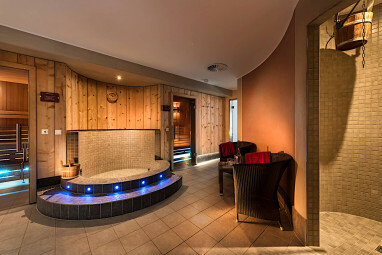 The airport is 120 kilometres and the train station 1 kilometres away. 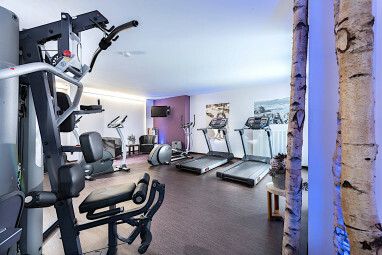 The distance to the fairground is only 0 kilometres. 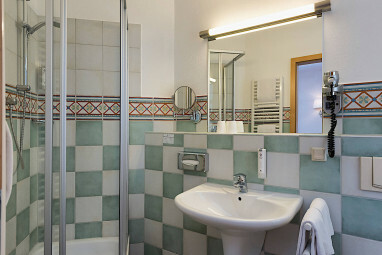 The 4-star hotel offers 146 comfortable guest rooms with terrace/balcony, Full-length mirror, Wi-Fi, room safe, non-smoking rooms, Windows for opening, Allergy-free room and disabled-friendly. 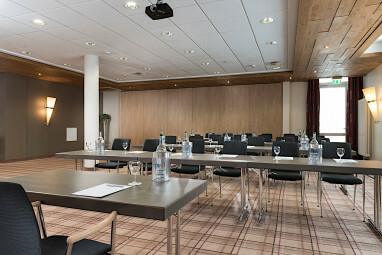 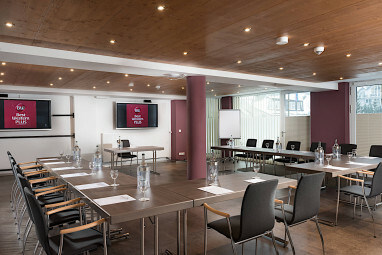 For conferences and meetings, we have 7 event rooms for up to 60 persons, with modern technical equipment like video camera, dimming and Video projector. 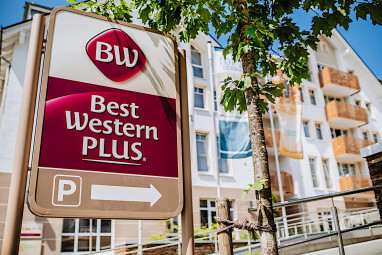 The 4-star hotel offers 146 comfortable guest rooms with terrace/balcony, Full-length mirror, Wi-Fi, room safe, non-smoking rooms, Windows for opening, Allergy-free room and disabled-friendly. 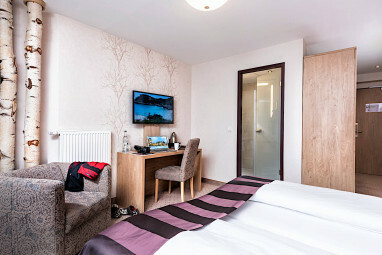 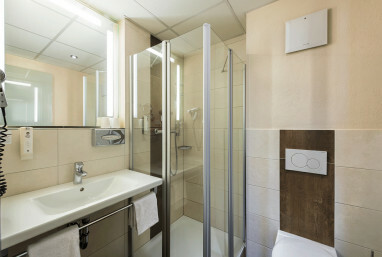 The 4-star hotel offers 10 comfortable apartments with water boiler, hair-dryer and make-up mirror. 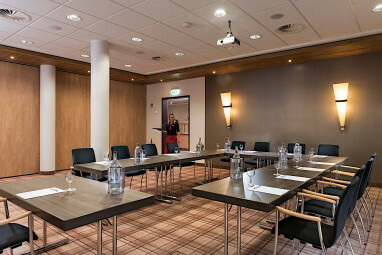 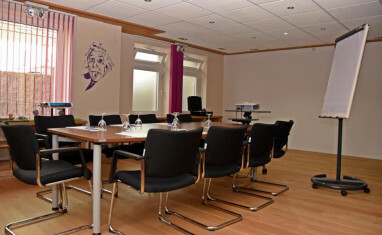 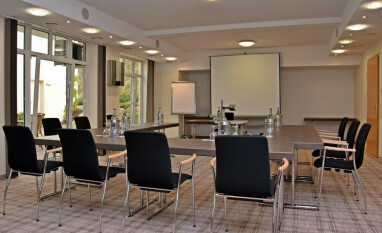 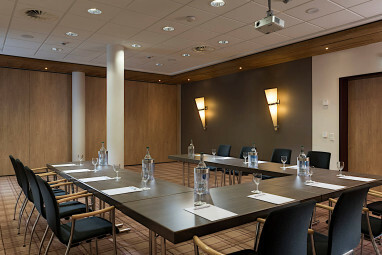 7 meeting rooms that can accommodate up to 60 persons with state-of-the-art equipment.